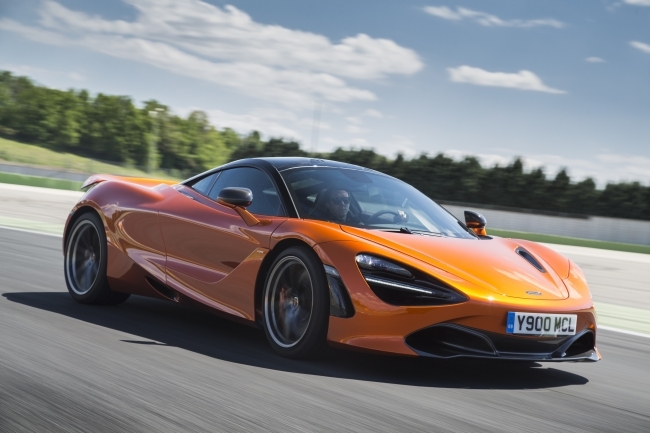 British sportscar and supercar manufacturer, McLaren Automotive, today announces yet another record-breaking year in respect of vehicle sales and financial performance. Profit before tax of £9.2M from an annual sales revenue of £649.8M in 2016 gave McLaren Automotive a fourth consecutive year of profitability in only six years, since start of sales in 2011. This was an increase in profit before tax of 70% compared to the £5.4M reported in 2015. Operating profit of £65.8M in 2016 was the company’s highest ever, standing at 10% of turnover and representing a 180% increase over 2015. The strong financial performance in 2016 was underpinned by record sales, with a total of 3,286 cars purchased; this was a 99% increase over 2015 and exceeded the company’s own expectations by almost 10%, with all geographic regions achieving sales growth. In March 2017 the second-generation McLaren Super Series, the new McLaren 720S, was launched. The new car generated immediate customer interest and some 1,500 orders have been taken to date. 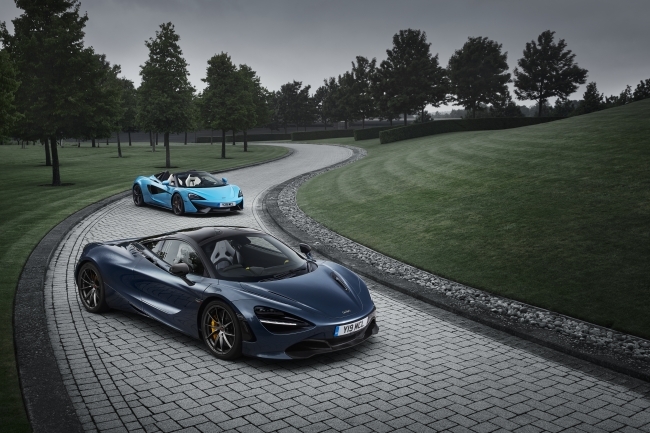 A new convertible Sports Series model, the 570S Spider, was announced on 14th June 2017 and makes its world debut this week in the UK at the Goodwood Festival of Speed. The McLaren Production Centre (MPC), the sole location for the hand-assembly of McLaren Automotive sportscars and supercars, underwent signficant operational changes during 2016 calendar year. A second shift was implemented in January to meet demand for Sports Series models, leading to the creation of 250 new jobs within the manufacturing, quality and logistics departments. This strategic development took capacity at the MPC from 10 cars a day to 20, supporting annual production in the region of 5,000 units. Geographically, in 2016 North America continued to be McLaren Automotive’s single largest market with deliveries of 1,139 cars, a 106% increase over 2015. Europe ended 2016 selling 996 cars in total, an increase of 153%, whilst the rapidly-developing market in China sold 228 cars in total. The Asia Pacific region grew by 90% while the newly combined Middle East, Africa and Central and South America region grew by a notable 69%. In addition, the global footprint of the McLaren retailer network continued apace in 2016, with new dealer facilities opened in Bristol (UK), Boston and Palm Beach (USA), Gold Coast (Australia) and Fukuoka in Japan. In parallel with the vehicle sales success, McLaren Automotive also saw substantial growth in non-car-related activities. McLaren Special Operations (MSO), the company’s bespoke division, posted an increase in revenue of 147%, while the Aftersales function recorded turnover growth of 37% for the year. During 2016, McLaren Automotive invested £129.1M in new projects, across the Sports Series, Super Series and Ultimate Series product families. The Track22 Business Plan sees McLaren investing an industry-leading percentage of turnover (20% in 2016) in R&D activities over the period of the plan. This will take the company towards its objective of producing more than 4,500 vehicles annually by the end of 2022, with at least 50% of these cars featuring hybrid powertrain technology. The Business Plan also includes the development of a fully-electric powertrain for a concept car to evaluate its possible use in a future Ultimate Series. In 2016, the early prototype stages of the development work commenced. McLaren Automotive is also investing in senior management infrastructure to support its product development plans. Dr Jens Ludmann was announced in May 2017 as the company’s new Chief Operating Officer. Reporting to the CEO, Dr Ludmann will oversee the launch of 13 new models or derivatives during the next five years and focus on further developing internal working processes, relationships and disciplines across Product Development, Purchasing, Supplier Quality Assurance and Manufacturing. McLaren Automotive announced in February 2017 that it will construct a new Composites Technology Centre (MCTC) that will be responsible for the development and manufacture of the Monocell and Monocage carbon fibre chassis used in future McLaren models. 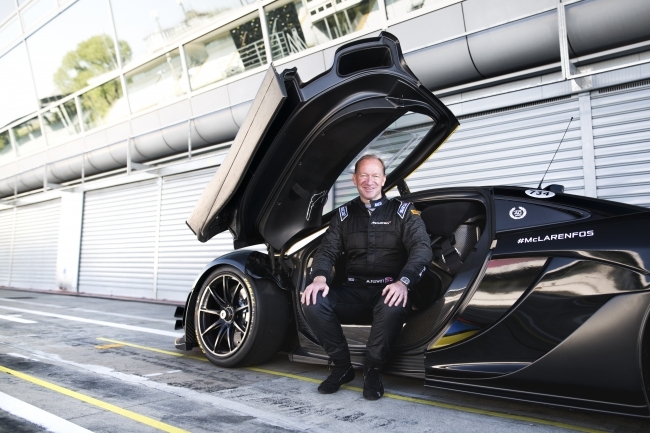 Located in Sheffield, UK, the MCTC project is a partnership between McLaren Automotive, the University of Sheffield’s Advanced Manufacturing Research Centre (AMRC) and Sheffield City Council. Combined investment of approaching £50M will create the facility and more than 200 jobs. When commissioned and running at full production from 2020, the MCTC is targeted to deliver cost savings of around £10M annually compared to today and the chassis supply will increase average percentage (by value) of a McLaren car sourced in the UK by around 8%, from its current average of around 50% (depending on model).